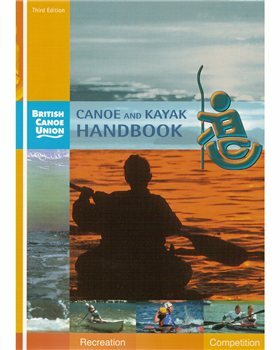 The complete paddlesport reference book. Written by enthusiastic and current BCU coaches and practitioners, this book is an invaluable source of information for both novice and expert alike. A pointer to other sources of information, such as relevant books and web sites.